Integrated Transportation Resources, Inc. has the markets necessary to serve the limousine operators and their every insurance need. We have the market resources to facilitate very affordable coverage premium pricing, especially within a competitive market. The chassis of a limousine may have been extended by the manufacturer or by an independent coachbuilder. These are called “stretch” limousines and are traditionally black or white. Builders of stretch limousines purchase stock cars from manufacturers and modify them, and most are in the United States and Europe and cater mainly to limousine companies. Limousines are usually liveried vehicles, driven by professional chauffeurs. 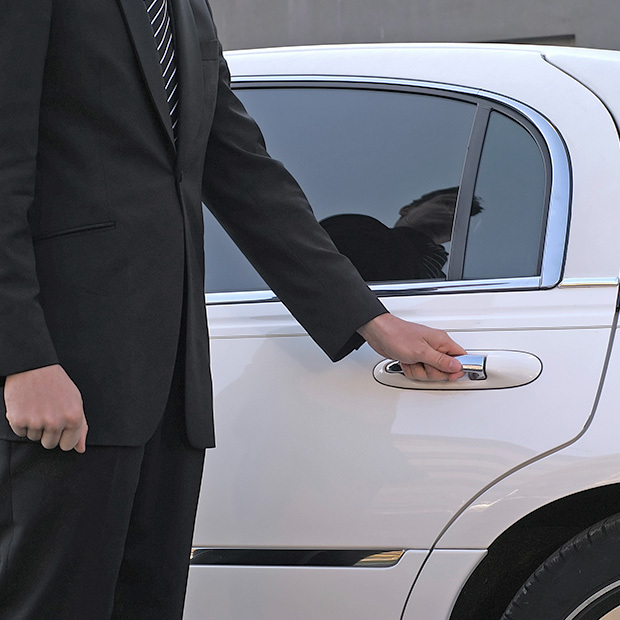 In addition to luxuries, security features such as armoring and bulletproof glass are sometimes installed. Limousines are culturally associated with extreme wealth or power and are commonly cited as examples of conspicuous consumption. Among the less wealthy, limousines are often hired during special events (most commonly weddings, proms, and bachelor/bachelorette parties). While some limousines are owned by individuals, many are owned by governments to transport senior politicians, by large companies to transport executives, and by broadcasters to transport guests. Most stretch limousines, however, operate as livery vehicles, providing upmarket competition to taxicabs. We can all see why limousines are the most expensive form of auto ground transportation. But, with ITR, you’ll come to find with a quick quote, limousine insurance is more affordable than you think. We handle the coverages so you can focus on what’s important to you, getting your passengers to their location with style and class. Ready To See How Affordable Limousine Insurance Can Be? Let ITR Help. Our Knowledgeable staff is ready to work with you. Let’s work together! We work with you to listen and understand your needs. When we provide you with a comprehensive quote you’ll feel satisfied knowing all research has been exhausted in order to provide you with the best quote possible. Let us see how we can help today!